374 USD(for up to 5 people) (duration: 4 hours) deposit ? 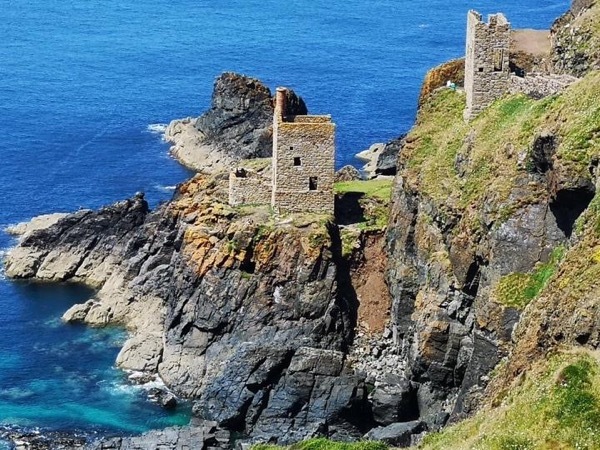 This tour is a must for any Doc Martin fans as well as anyone who loves tiny fishing villages and iconic Cornish locations. 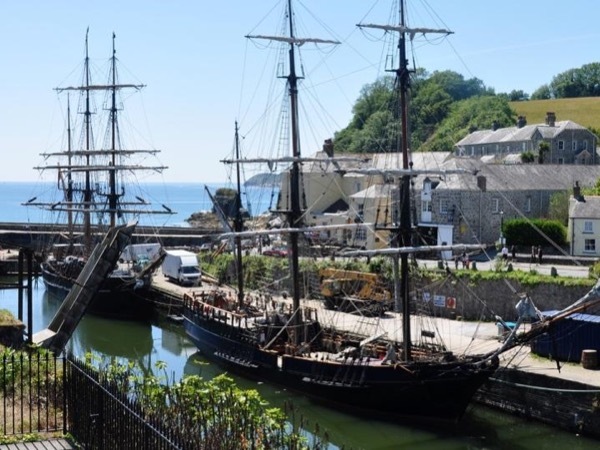 We will visit the main filming locations in Port Isaac, otherwise known as Port Wenn to Doc Martin fans, including Doc Martin's surgery, Mrs Tishell's pharmacy and Ed Large's restaurant. 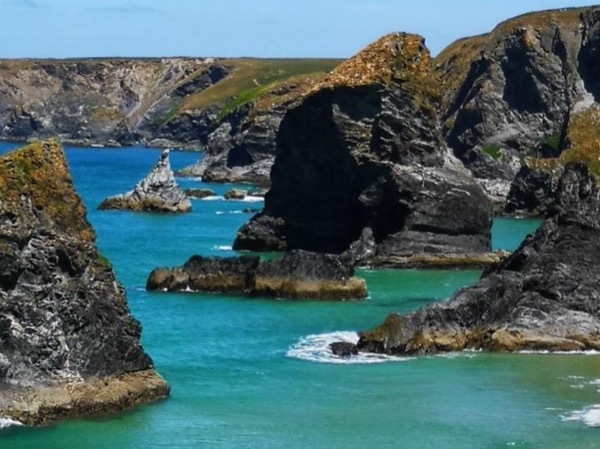 We will also visit Port Gaverne and Port Quin, tiny coves which encapsulate the soul of Cornwall. 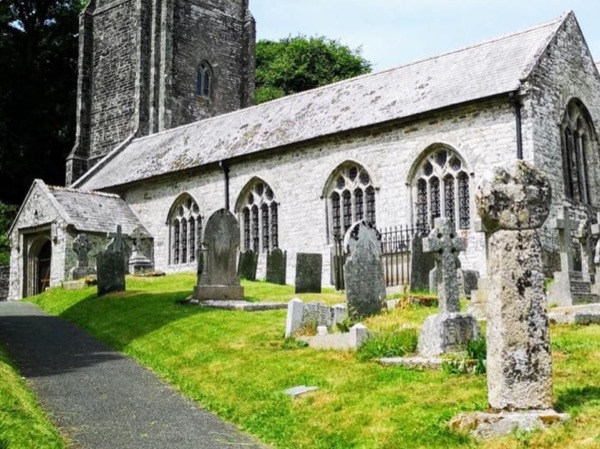 The village of Altarnun, on the edge of Bodmin Moor, will also feature with it's church St Nonna's, used for the wedding of Doc Martin and Louisa. I will pick you up at your accommodation and we will head straight to Port Isaac for a guided tour of this tiny fishing village, before the crowds get there. 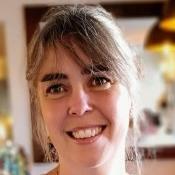 We can explore the tiny streets and characterful cottages and visit all of the main locations used in the filming of the Doc Martin TV series. We will then visit Port Gaverne and Port Quin, two tiny fishing hamlets, also used as filming locations. 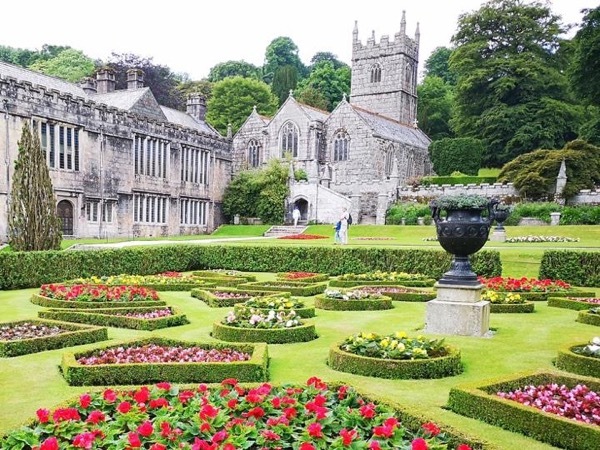 After enjoying the stunning scenery here we'll head inland to the edge of Bodmin Moor and have a look at St Nonna's Church in the tiny village of Altarnun. I will then take you back to your accommodation. Approx 4hrs depending on traffic conditions. Ford Galaxy, large, modern, comfortable van with air conditioning. This vehicle is a 2016 model and can carry 6 passengers. I am unable to lift heavy luggage.